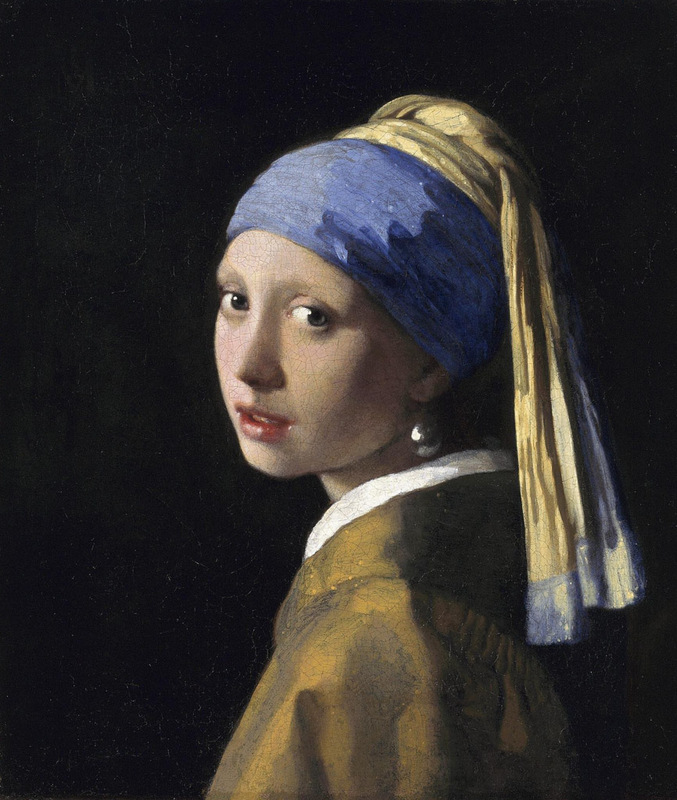 Johannes Vermeer was a 17th-century Dutch Master whom many consider to be the greatest painter of all time. I recently studied his work for a class called "Looking at Images" that I took at Acadia Senior College from instructor Lydia Goetze. 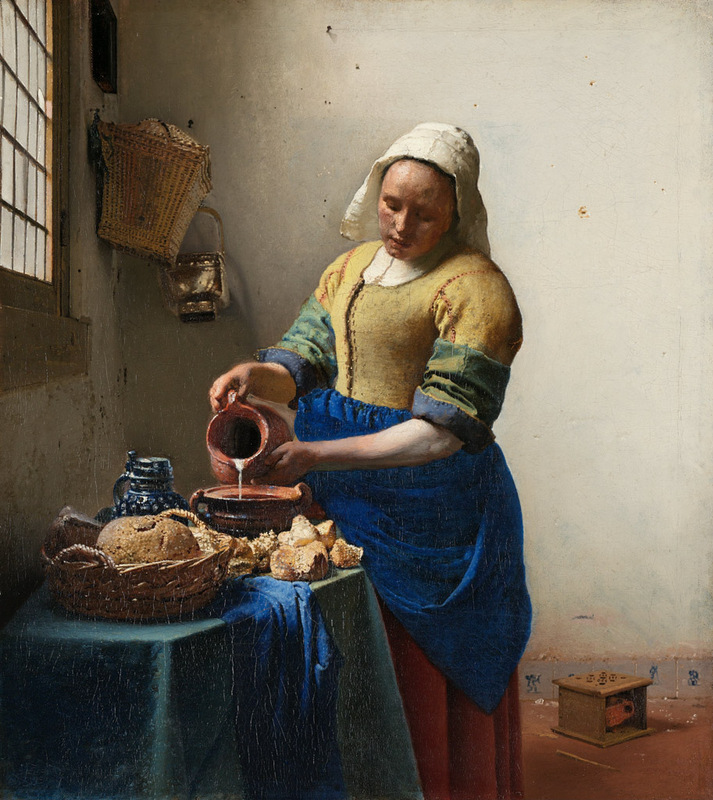 Coincidentally, I also happened to just see a wonderful documentary called Tim's Vermeer which chronicled the attempt of Tim Jenison to discover how Vermeer managed to paint so photo-realistically 150 years before the invention of photography. 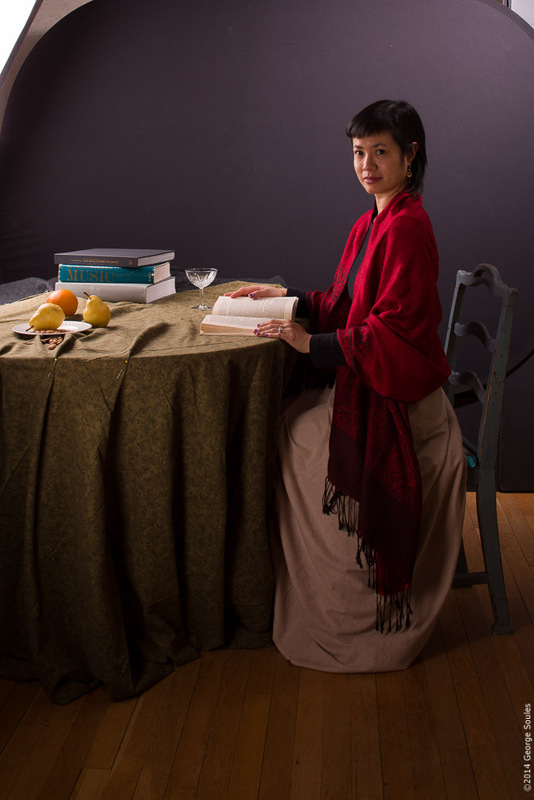 For my class project I chose to create my own photograph in the style of Vermeer. Of the many things I learned from the class, the most enlightening was that painters often take liberties with light in ways that photographers cannot. At least not without a significant amount of post processing. I chose the three Vermeer's shown in the first row of thumbnails below as the basis for my image. 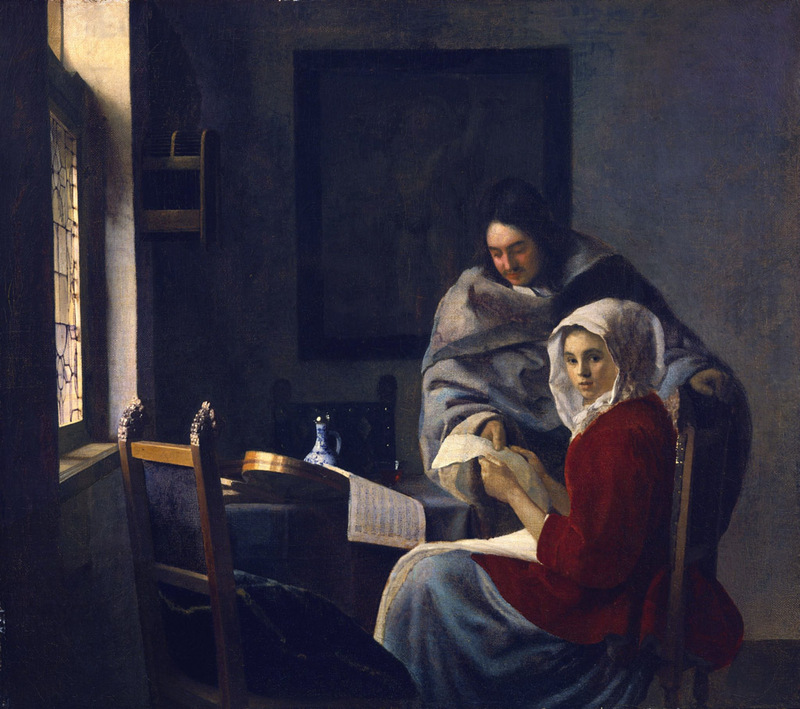 Together they are representative of the lighting, scene, and portraiture that to me characterize a Vermeer. While I knew at the outset I would have to do some post processing to create the scene for my "painting," my goal was to set up and control the lighting to achieve the Vermeer look in-camera. 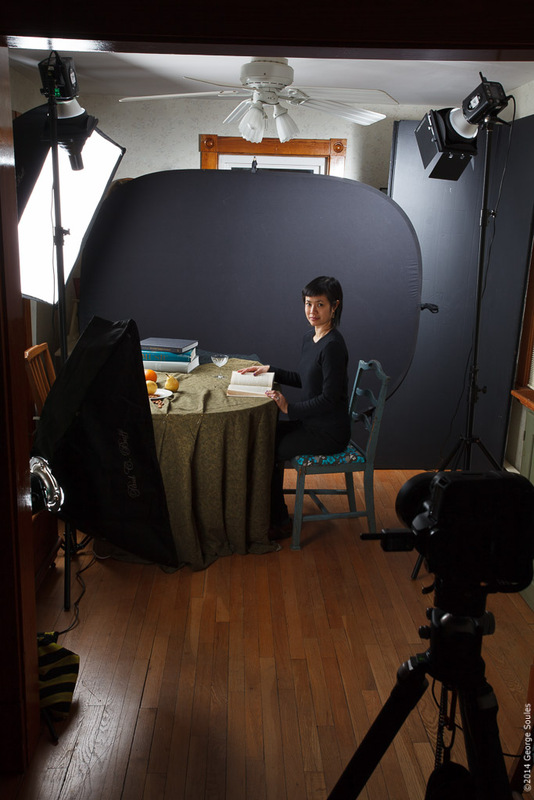 I set up the shot in my dining room using four studio lights and various modifiers. I spent many hours trying to adjust their position, intensity, and quality of light to get the Vermeer look. When the lighting was as close as I could get it, my lovely friend Kate stepped in to pose for "Girl Reading a Book" aka George's Vermeer. In the second row of thumbnails below you can see the studio set up and the unprocessed image that I captured using a Canon 5D3 with a Canon 45mm T/S lens. 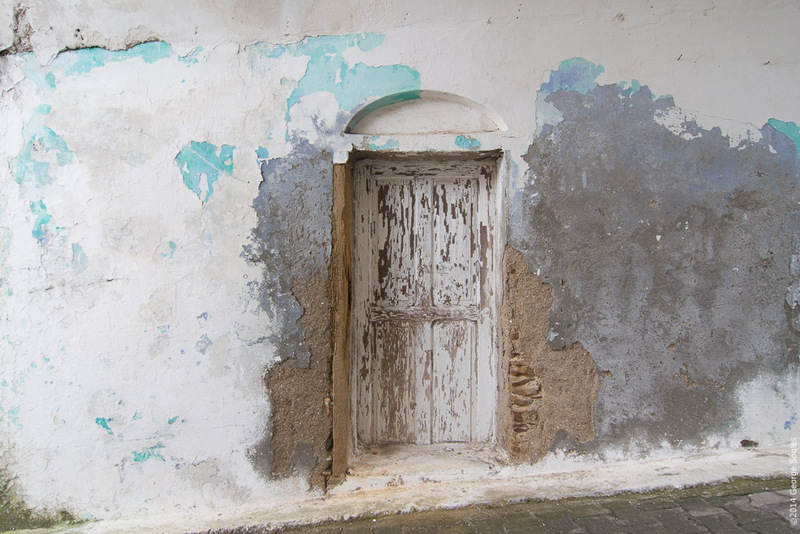 The last image is a wall I photographed while in Greece some years ago. I used it for the background, and for the window I borrowed the one from The Milkmaid. Using Photoshop CC I composited the wall and window into the photograph to construct the background scene, but I still didn't have the lighting I wanted. To achieve it, I applied dodging and burning techniques (and a few other tricks) to nearly every square inch of the picture. I made the darker areas darker, the lighter areas lighter, and adjusted colors, shadows, and edges to match my interpretation of what Johannes might have done. I'm almost embarrassed to say that with the set up time, shooting, and post processing, I spent nearly 30 hours on this one image. Was it worth it? Let me know what you think.